Join Lauren and Jesi as they re-watch their hero, Murphy Brown, navigate the waters of journalistic integrity and female empowerment, discussing 1990s nostalgia and the glaring relevance this show still has in our culture today. Plus, interview with the cast and creators! www.Murphybrownpod.com. 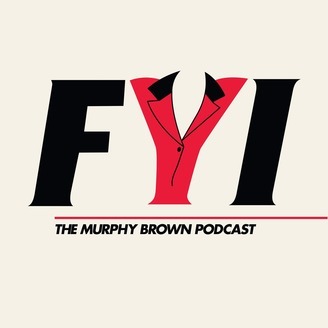 The gals and the FYI gang start saying goodbye to the 1980s as the pod talks 80’s highlights and memories referenced in this week’s episode written by Sy Dukane & Denise Moss (Frasier, Roseanne). Topics include: Journalistic integrity, the history of Redbook, and the real-life stolen memo that inspired this episode’s plot! Check out show notes for extra info (under episodes!) And to join our Patreon or donate to the pod! 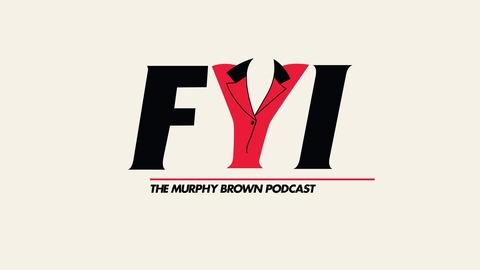 www.murphybrownpod.com Rate and review us on iTunes!